She watches; she dreams. She sees more than they realise. She has worries and fears, hopes and desires. She is troubled; she is angry. Above all, she is lonely. She may be someone you know. She may be you. 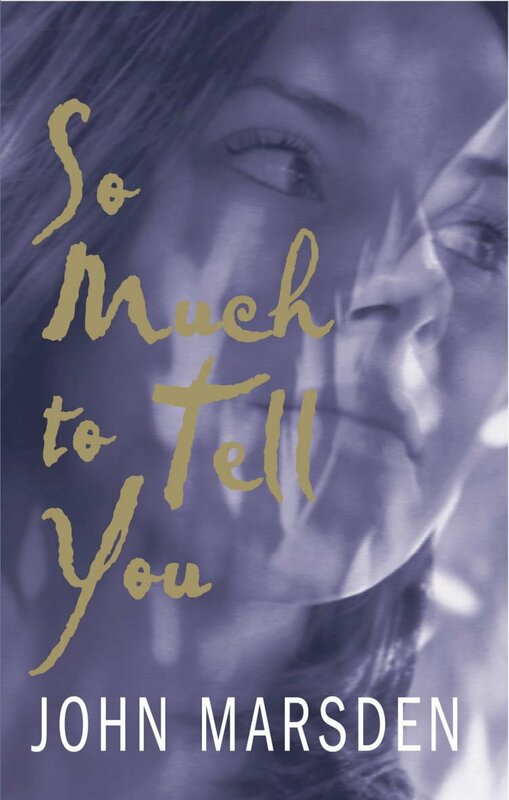 In So Much to Tell You she tells her story – with humour and insight, with sensitivity and strength, with painful honesty. You will never forget her. 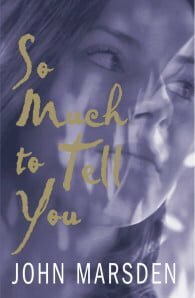 So Much to Tell You was awarded the Children’s Book Council Book of the Year Award in 1988, the Victorian Premier’s Award, the 1989 Koala Award and the Christopher Medal (USA), as well as being selected by the American Library Association as a Best Book for Young Adults. It has also been widely translated. John Marsden grew up in three states of Australia, and now lives in Victoria. John loved school so much that he started his own. Or, he hated school so much that he started his own in 2006 so that other kids wouldn't have to go through the suffering he experienced. Candlebark is in a beautiful forest near Hanging Rock, and is John's proudest achievement. John has published more than 40 books, including the bestselling The Tomorrow Series. Tomorrow When the War Began was made into a highly successful movie in 2010. John is one of Australia's biggest selling and most awarded authors.